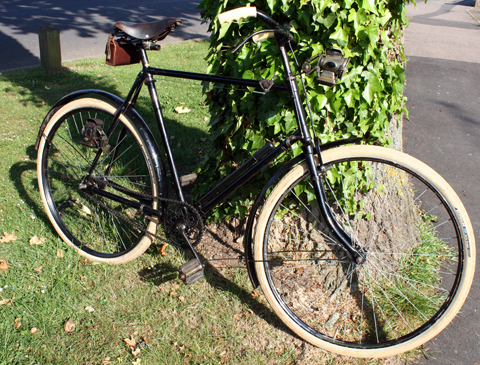 This very rare machine was restored by my friend Tony. 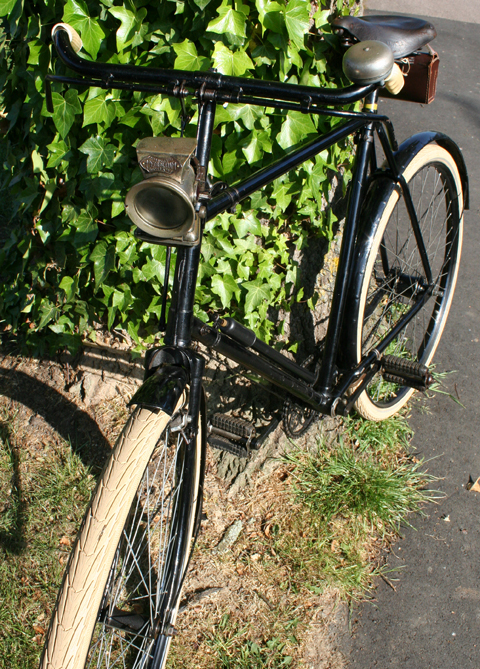 He recommissioned it to be ridden rather than displayed at shows. 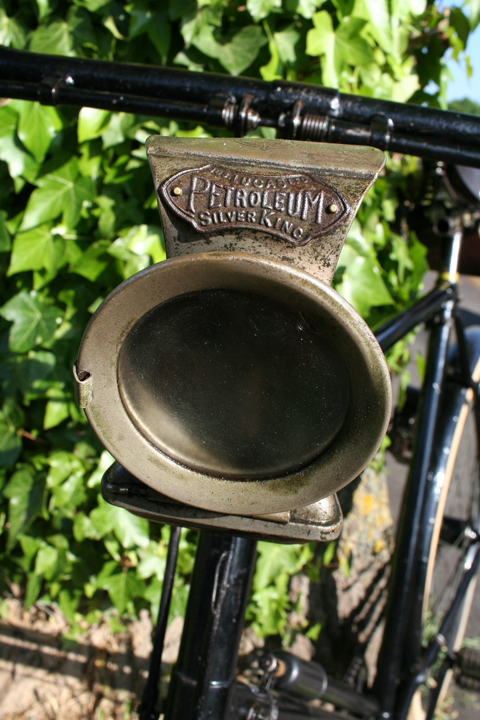 And he has used it for many years. 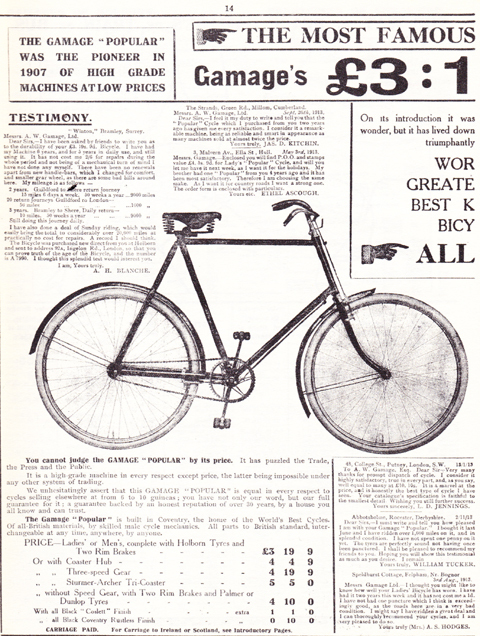 But it is still in excellent condition. 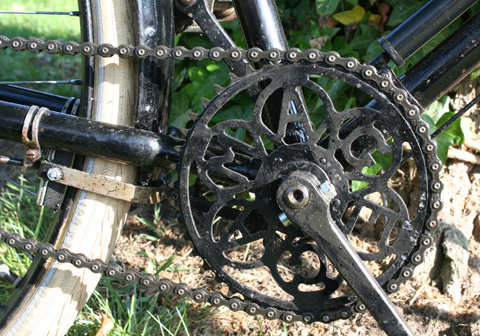 As you can see above, the bike’s unique feature is the chainwheel, which spells out the company’s name. 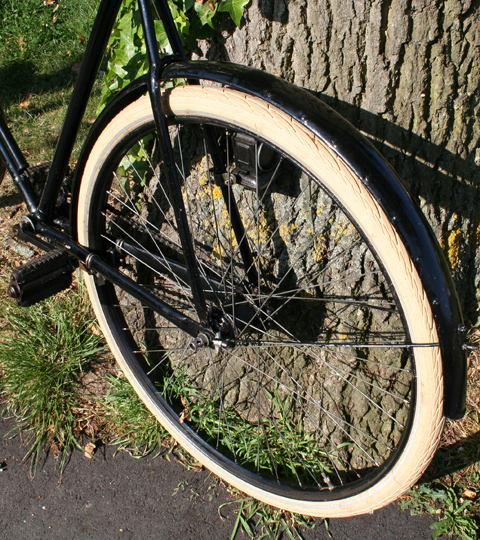 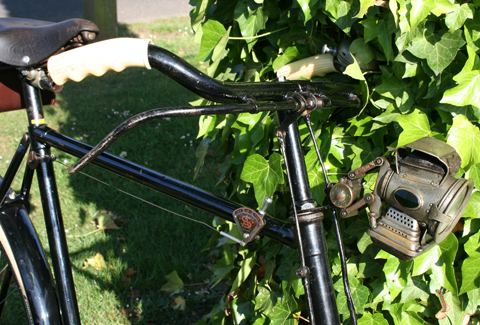 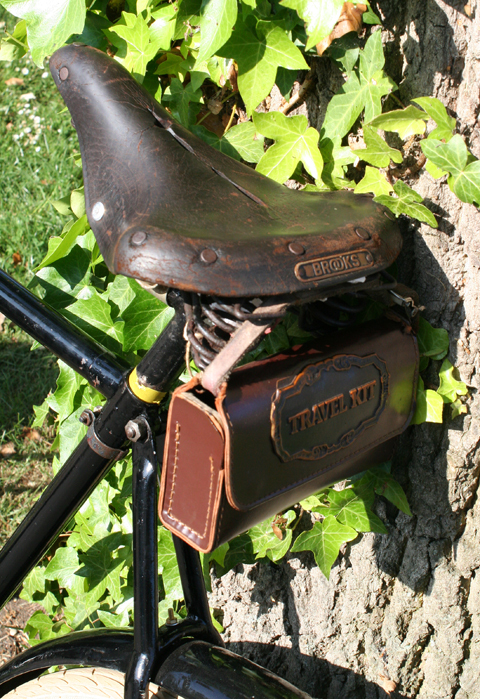 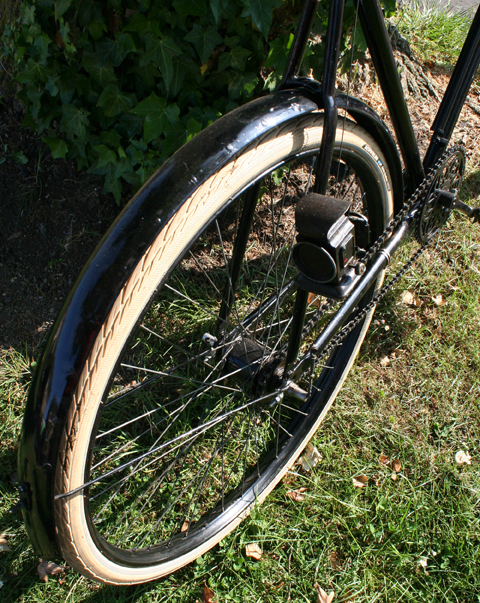 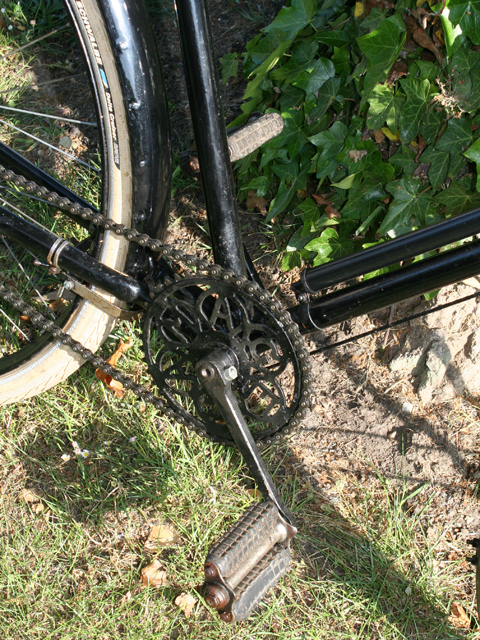 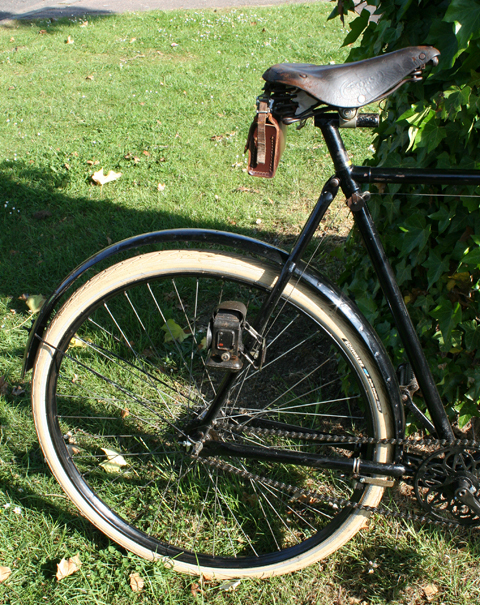 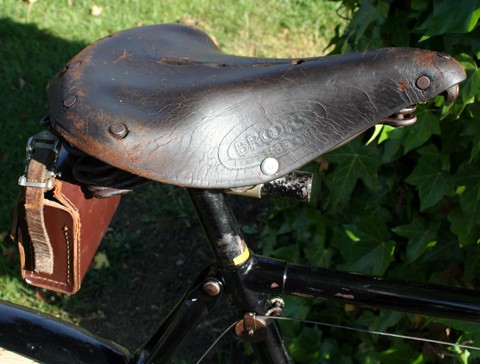 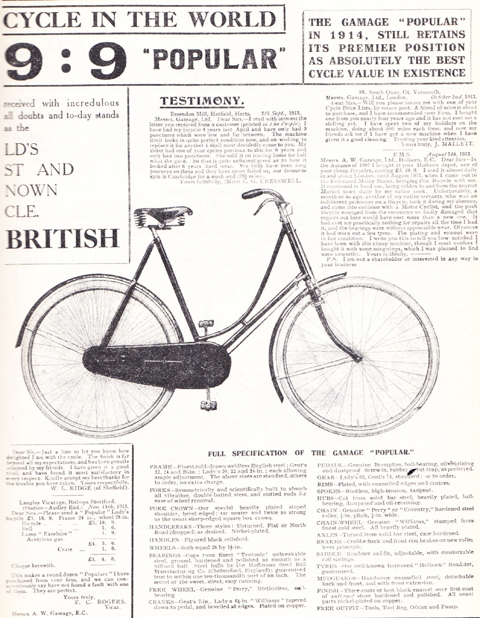 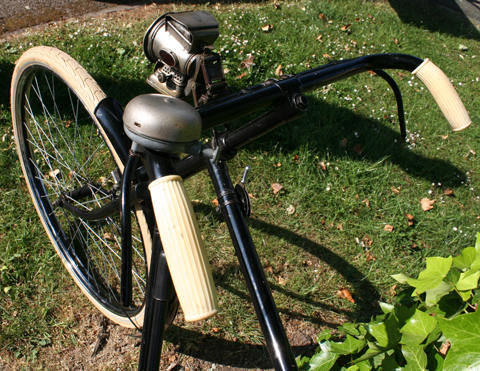 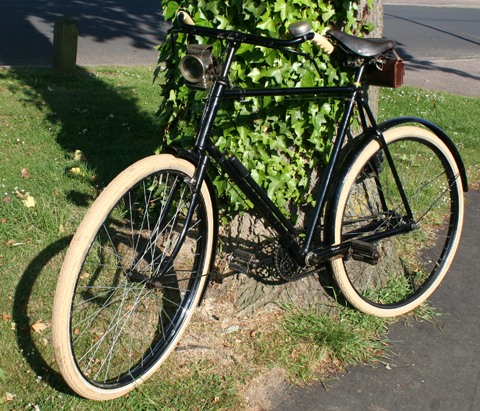 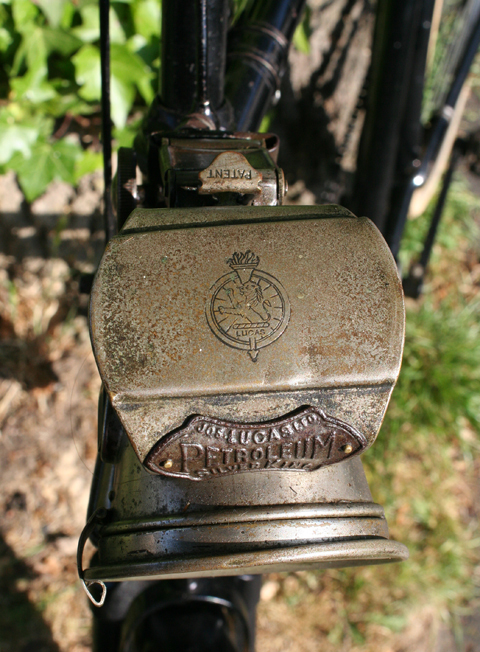 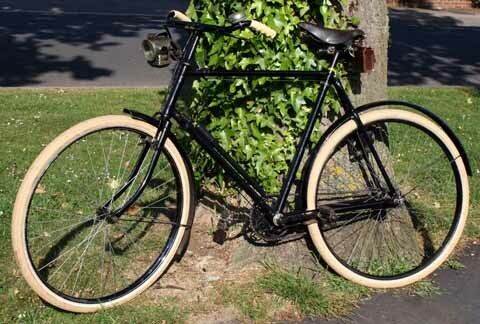 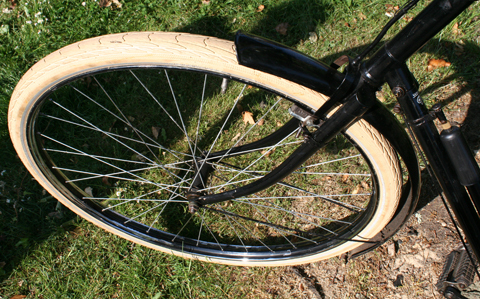 It has a 3-speed Sturmey Archer rear hub, and is fitted with Lucas lights. 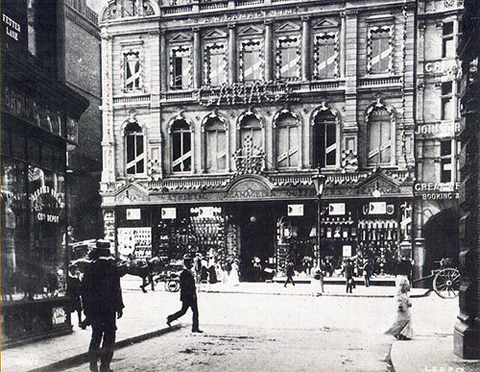 Gamages Department Store first opened in 1878. 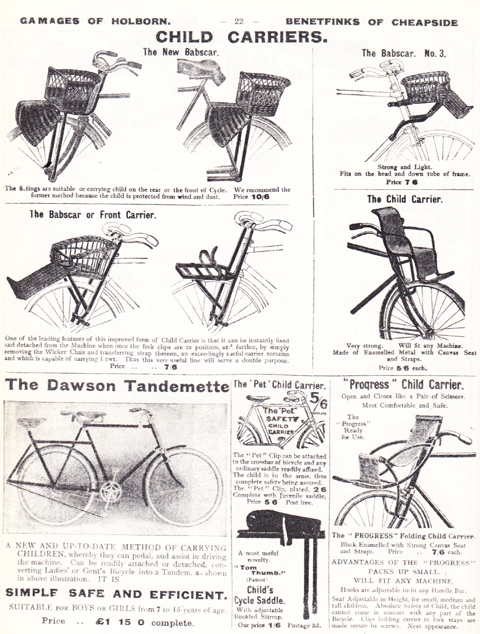 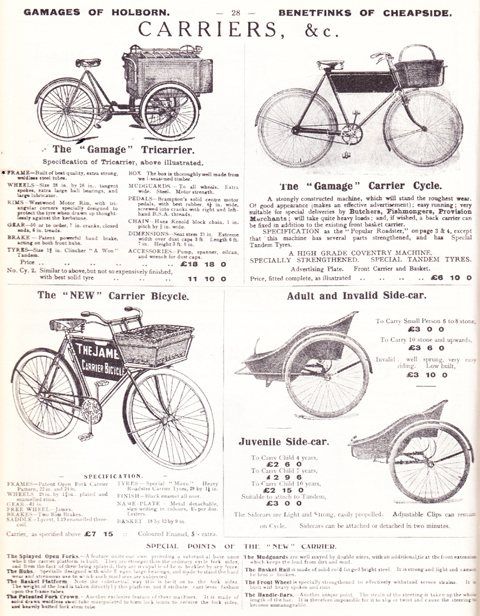 It sold affordable, high quality domestic goods, and produced cram-packed catalogues from which customers could order items for home delivery. 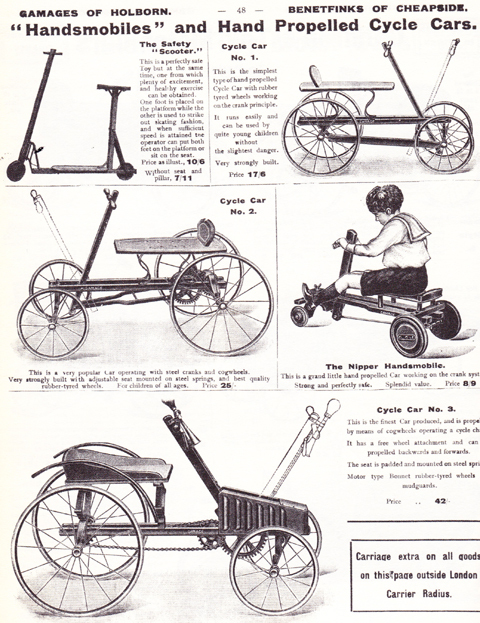 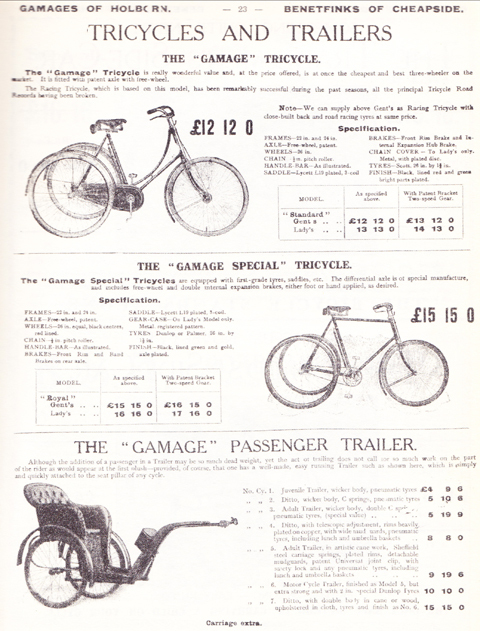 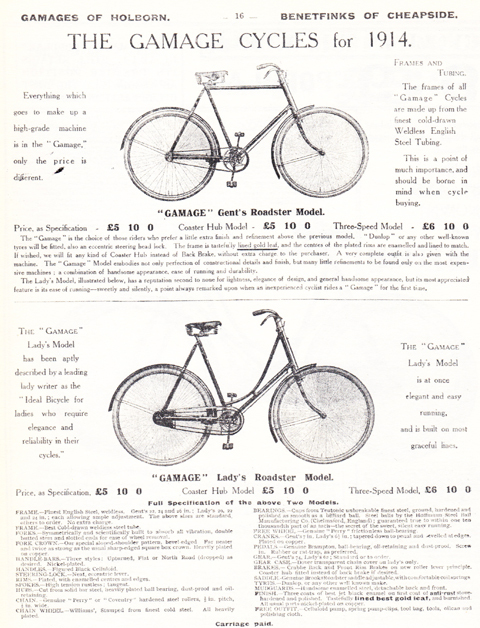 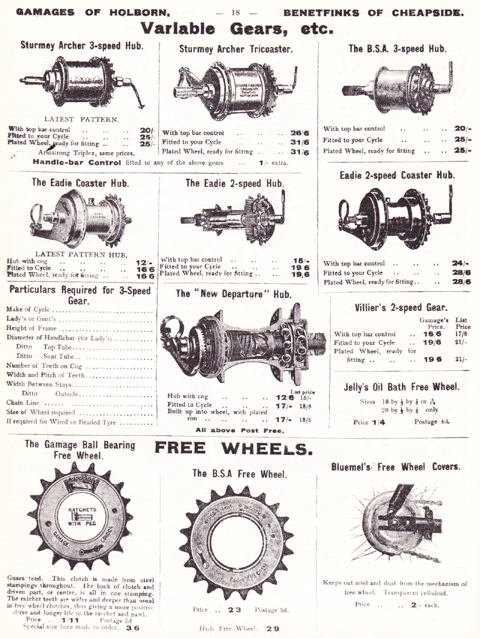 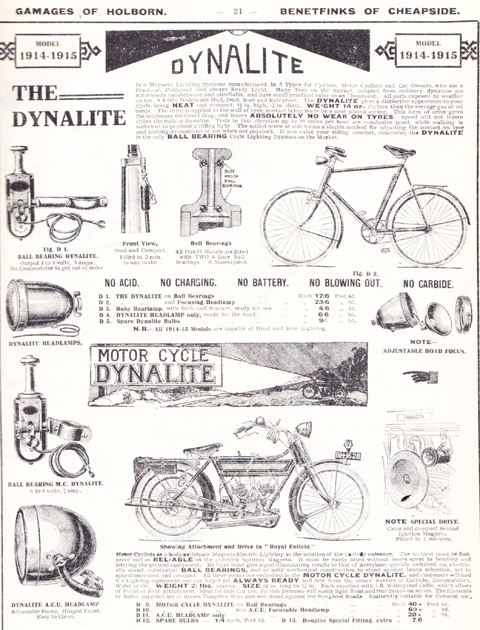 In a Gamages catalogue you could find picnic baskets, bee keeping appliances, magic tricks, bicycles, motoring accessories and many more fascinating things. 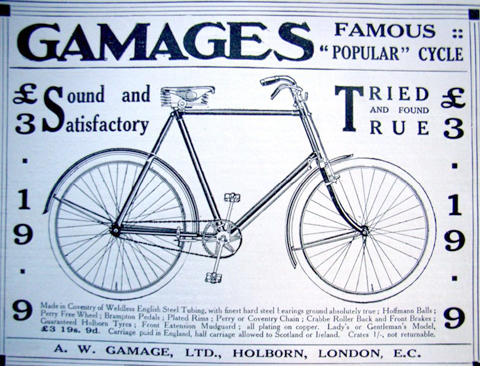 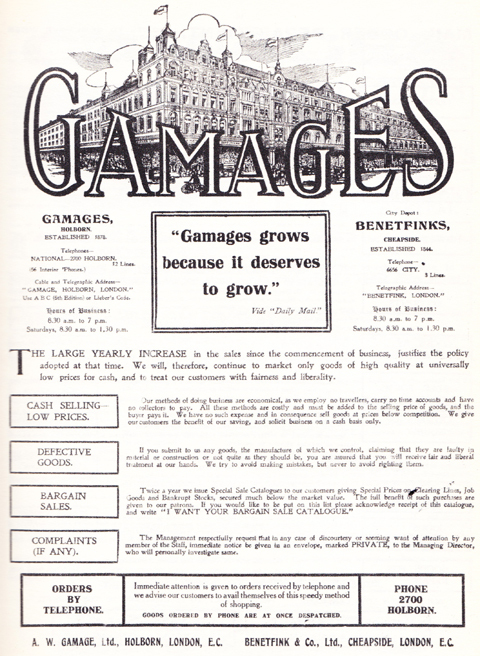 By the early 20th century, Gamages was one of London ‘s best known stores. 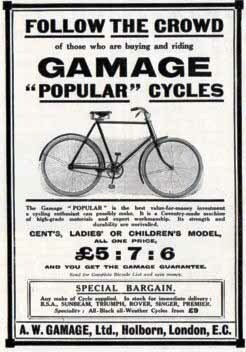 It closed in 1972. 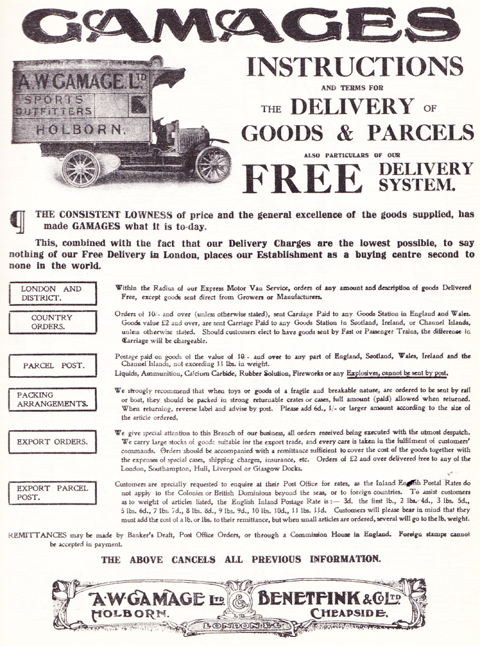 The store also offered an international shipping service, sending their products anywhere in the world. 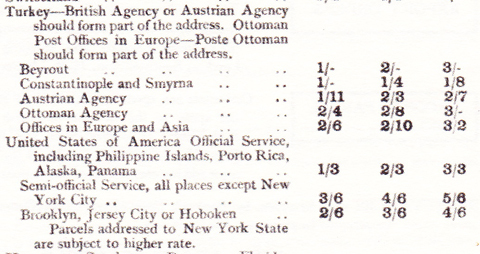 Some of the destinations in this 1914 chart have interesting descriptions. 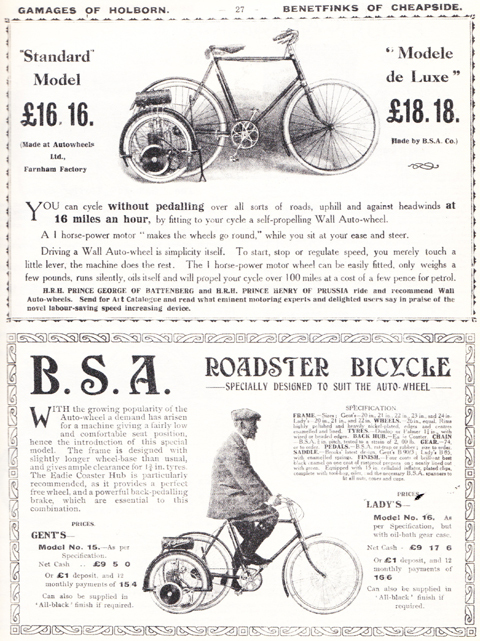 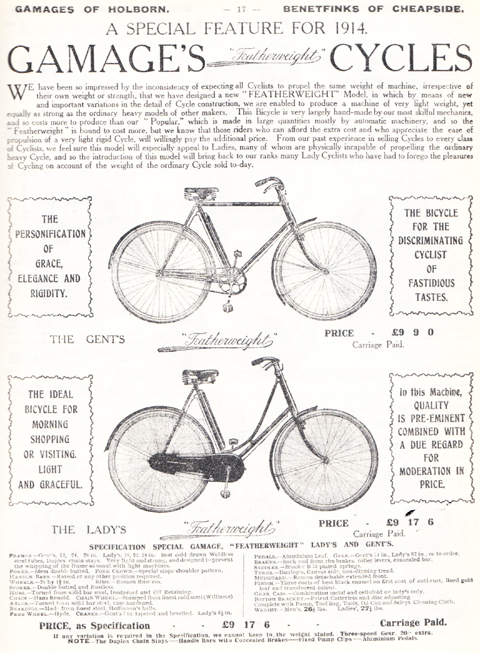 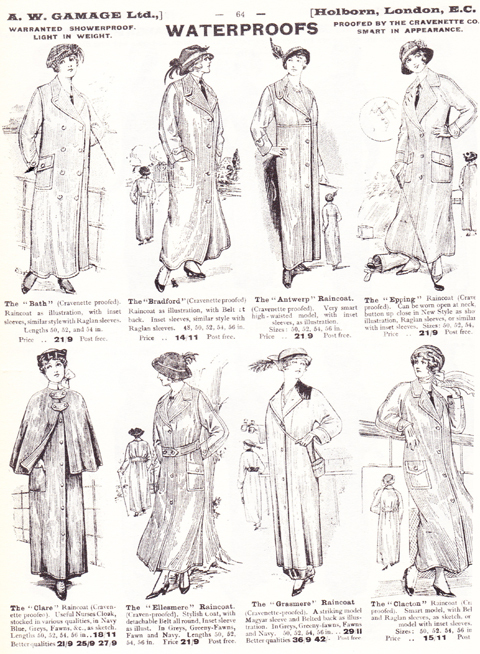 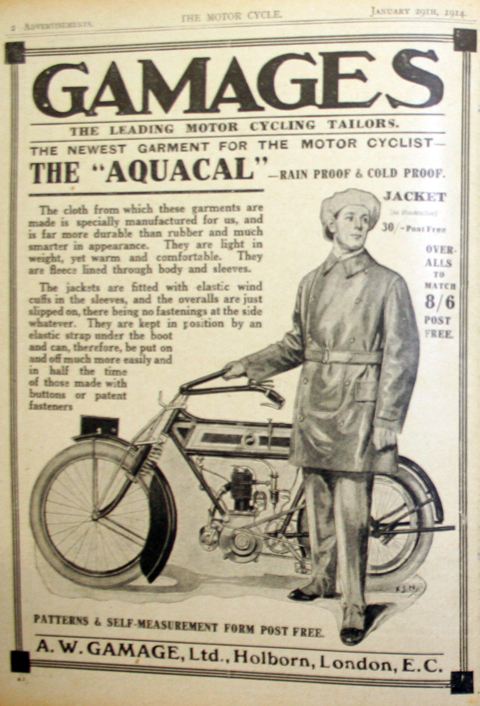 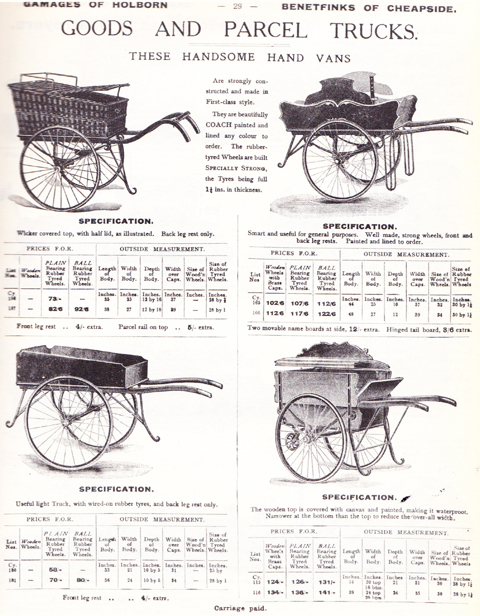 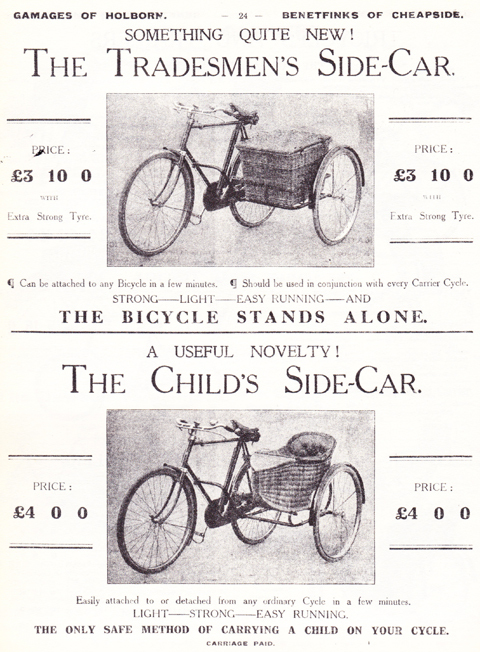 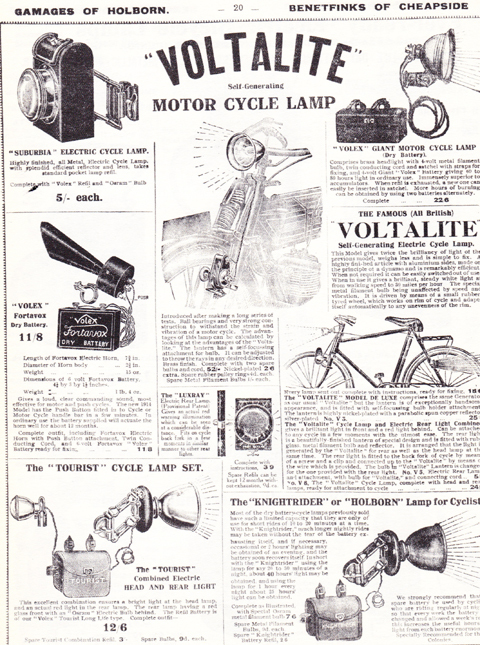 Of course, this 1914 catalogue would be the final one before the world dramatically changed. 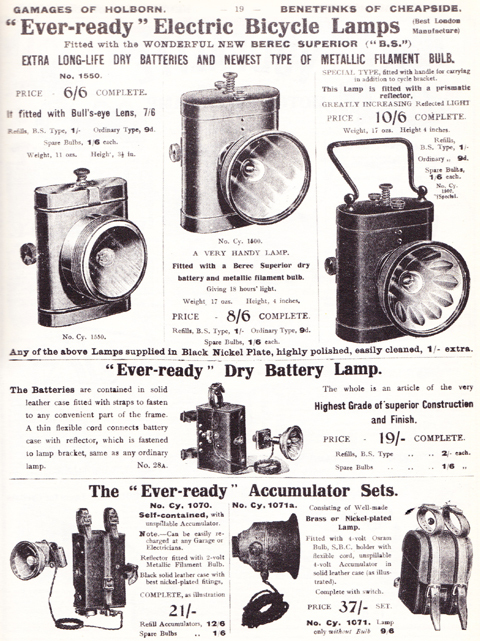 The Ottoman Empire described below, for example, ceased to exist after WW1.